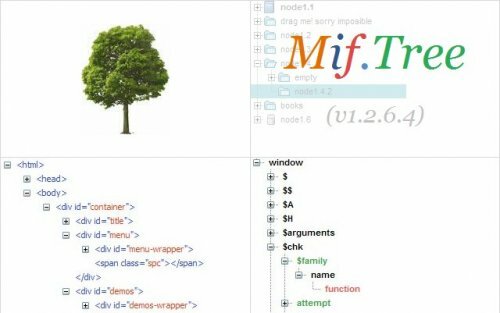 This is one of the most powerfull mootools plugins to generate tree menus,it is fully customizable and it cames with differents styles. 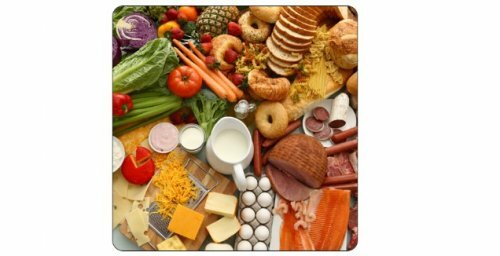 This amazing Mootools carousel was designed to be an intuitive way of presenting a preview of items. 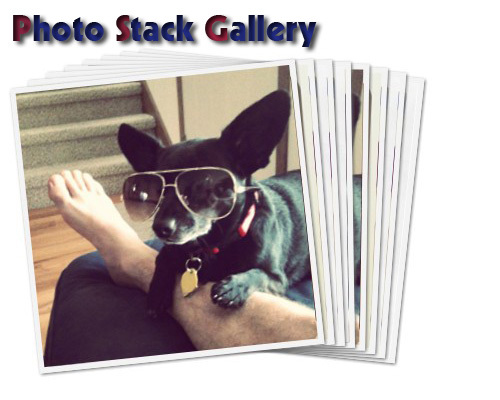 This tutorial shows you how to create a google plus photo gallery effect, using css or motools you will be able to emulate the photo stack style. This MooTools plugin allows you to create an endless grid with thumbnails. You choose the number of elements, The plugin will do the rest. 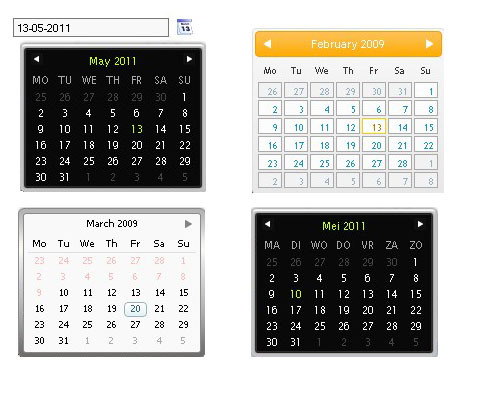 PHP/mootools script designed to show a calendar with differents marks in differents colors. Free to use on your website or application. 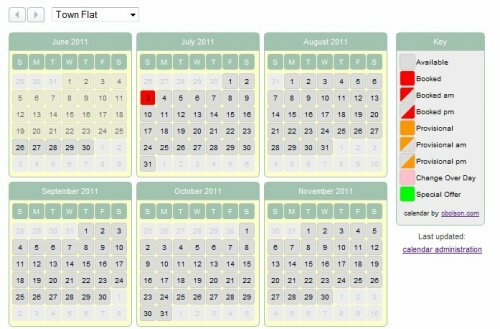 This amazing plugin allows you to add a date picker to any text box, when you click over the calendar icon next to the texbox, the calendar appear let you pick a date. This plugin allows you to display a bit too much content in a small space. It use ajax to load the conent and it has all the css as external file allowing you to change the skin very easily. 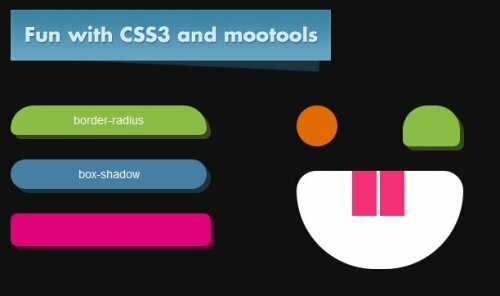 This tutorial show you how to Extend the styles class adding CSS3 properties into the Core MooTools framework to do CSS3 animations. 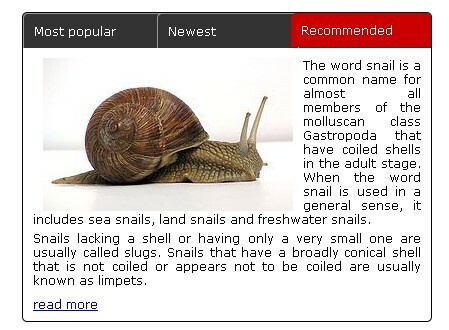 MooTools can save you a lot of time when you are developing a site. 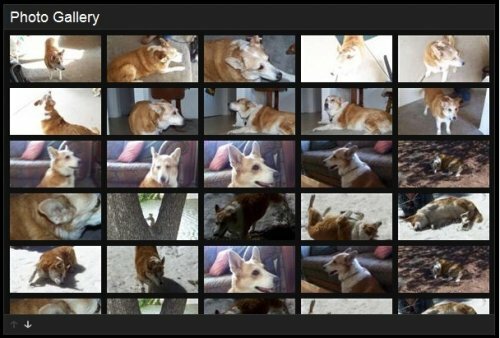 In this tutorial, you will learn how to combine many of MooTools's functions to create a photo gallery. This tiny plugin apply the CSS3 border-radius to elements using a unified syntax so you can have beautiful rounded corners.